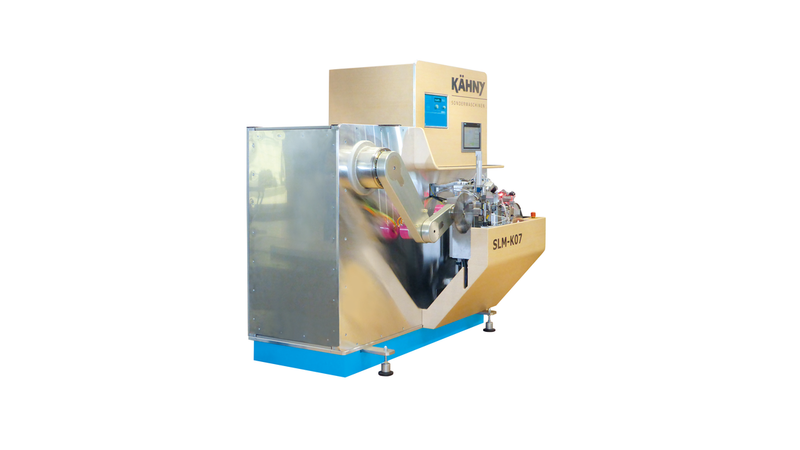 Our solution for you is a machine realible and durable as Kähny machines are known for for more than 30 years, but now with a flexibility that is outstanding. The SLM-K07 offers a change-over to other saw and tip dimensions almost fully automatically. The SLM-K07 also works with an integrated measuring system, which together with a new 3-axis-motion gripper system allows a highly accurate positioning of the tip on the saw blank. With the SLM-K07 tipper you are set to braze your quality wood and / or metal saws with carbide, cermet or PCB tips at highest quality demands.